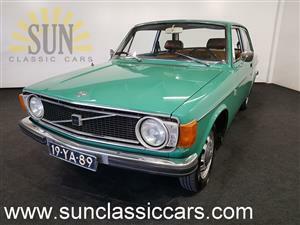 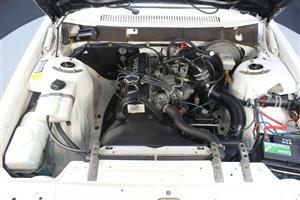 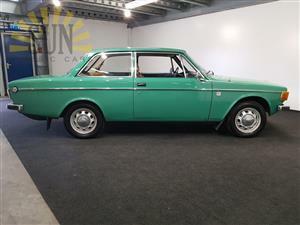 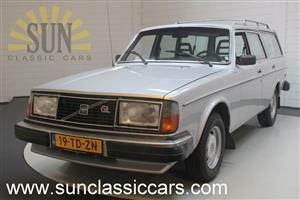 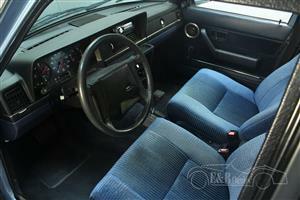 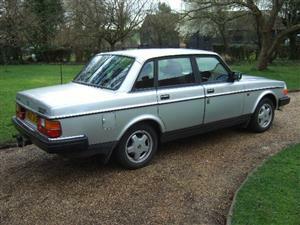 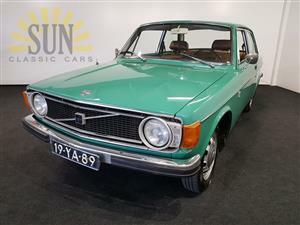 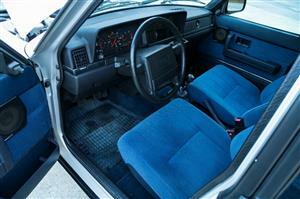 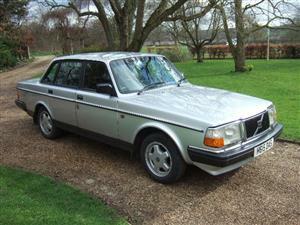 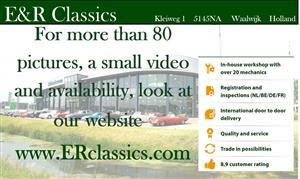 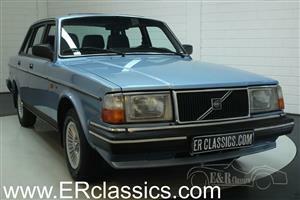 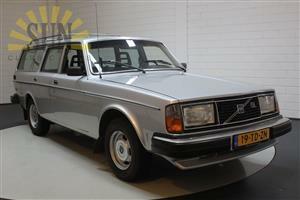 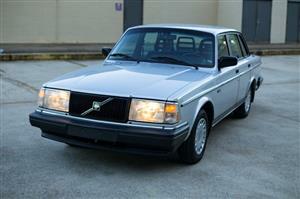 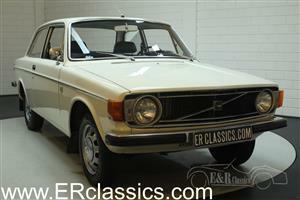 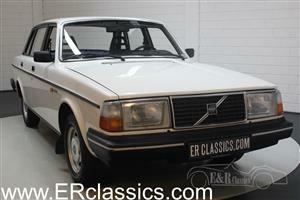 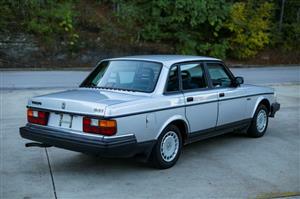 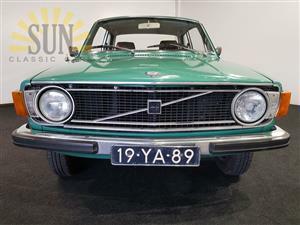 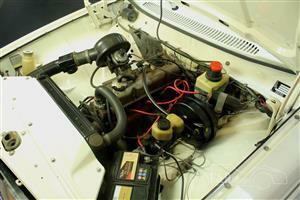 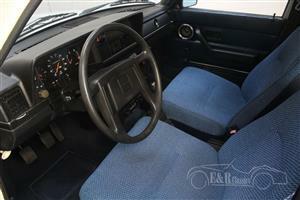 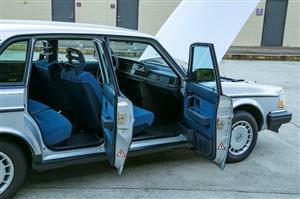 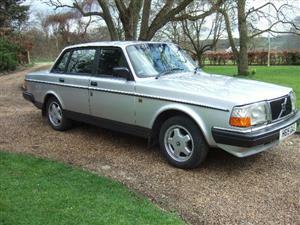 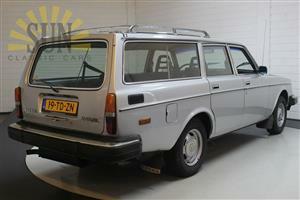 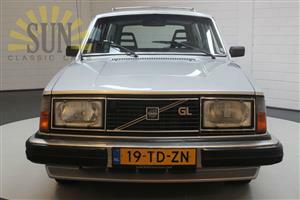 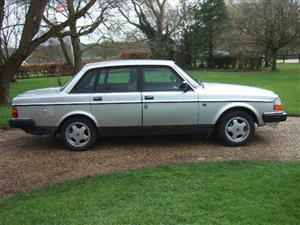 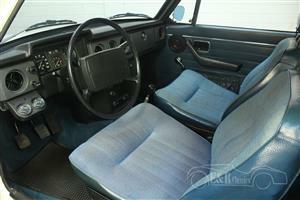 Volvo 245 GL overdrive 1980, good condition. 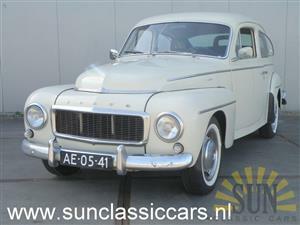 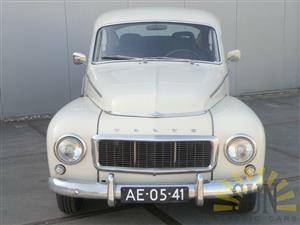 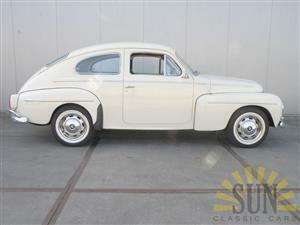 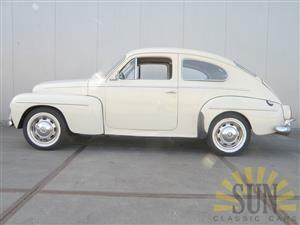 Volvo PV544 1964, in good condition. 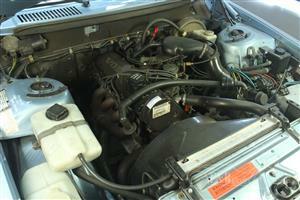 New timing belt,clutch,drivetrain mounts,battery,spark plugs and wires,distributor cap and rotor,fuel filter,air filter,crankshaft position sensor and front brake pads.